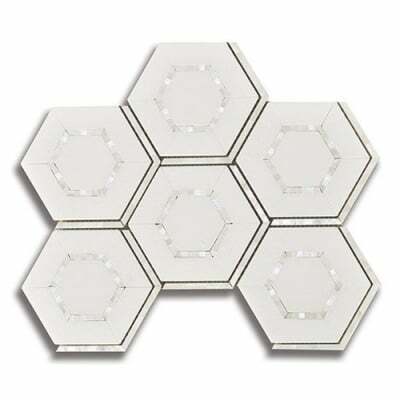 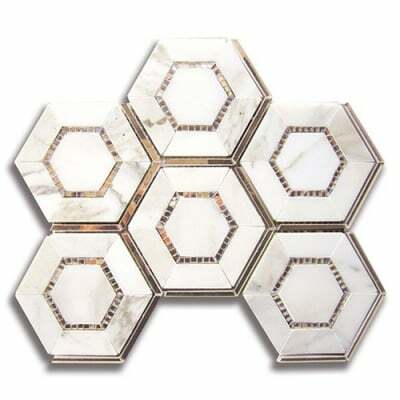 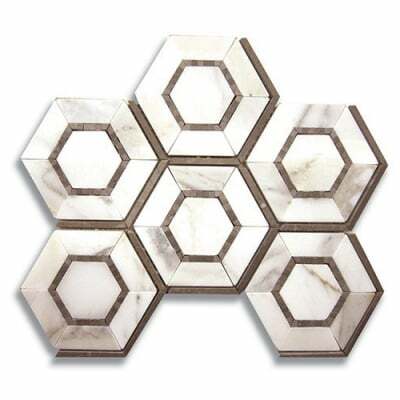 Buy 8 5/16" x 10 13/16" White color Marble Natural Stone Mosaic Tile with combination of Hexagon shape and Polished finish. 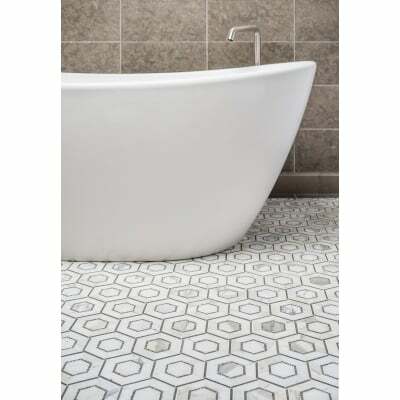 Discover AKDO Tile mosaic collection. 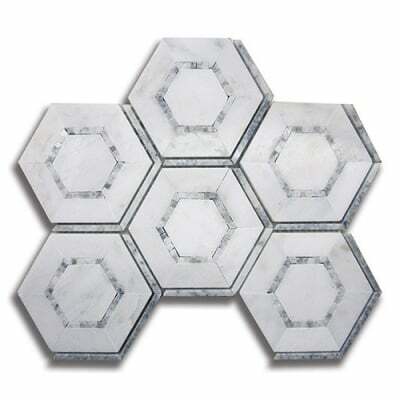 Order 8 5/16" x 10 13/16" White color Marble Natural Stone Mosaic Tile combination of Hexagon shape and Polished finish. 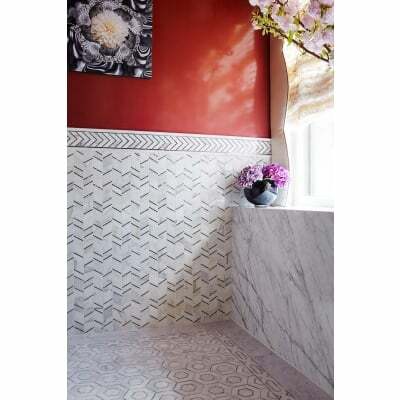 Discover AKDO Tile mosaic collection.. 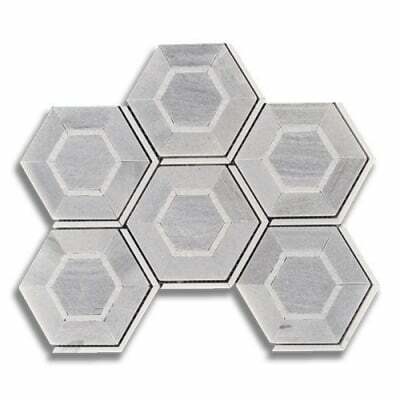 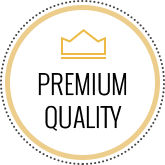 Product can be used for Kitchen Floor, Kitchen Wall / Backsplash, Bathroom Wall, Living Spaces Floor, Living Spaces Wall, Commercial Wall projects. 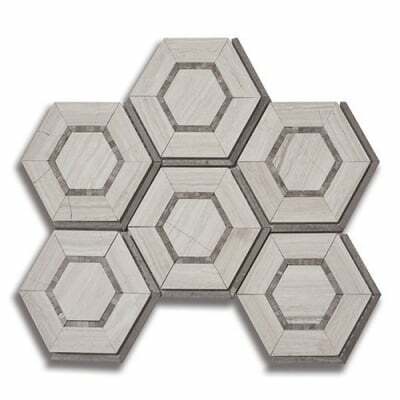 Each piece sold as 8 5/16" x 10 13/16" Sheet and covers 0.62 Sqft. 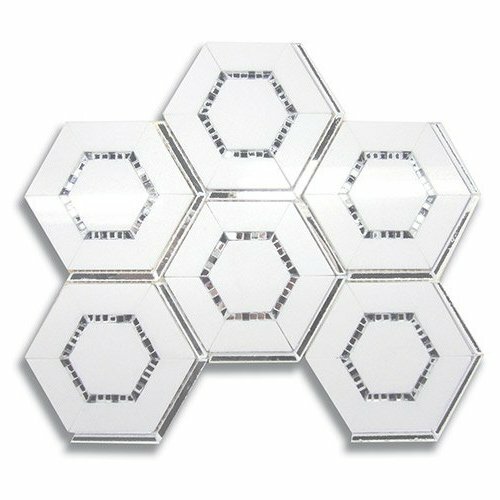 8 5/16" x 10 13/16"